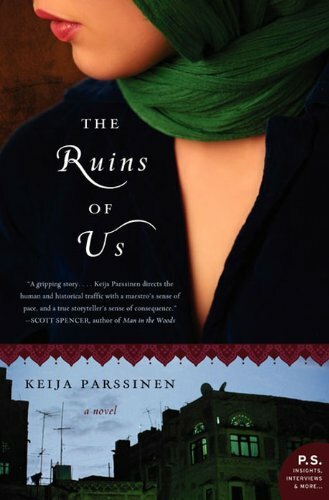 Saudi-born author Keija Parssinen’s stunning debut offers the intricate, emotionally resonant story of an American expatriate named Rosie who discovers that her husband, a Saudi billionaire, has taken a second bride—an emotionally turbulent revelation that blinds them both to their teenaged son’s ominous first steps down the road of radicalization. Readers of The Septembers of Shiraz will be captivated by Parssinen’s story of love and betrayal, fundamentalism, family and country in the Middle East. Anthony Swofford, author of Jarhead, hails Parssinen’s characters as “richly conceived, and her evocative petrol universe of wealth, privilege, and intrigue is unforgettable,” characterizing The Ruins of Us as having “powerful storytelling that is refreshing and entertaining."